Feels better than a standard Wii remote. Illuminated front is bright and vibrant. 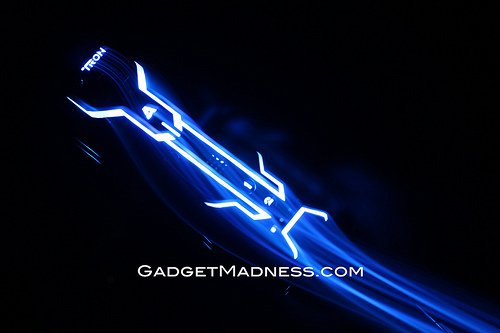 Wii strap is also TRON-styled, bonus. There are only 20,000 of these.